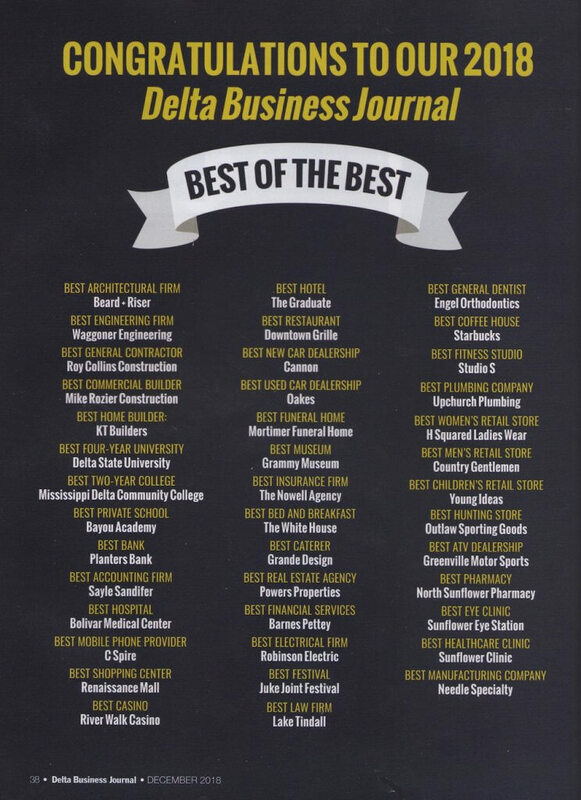 Delta Business Journal, a monthly business magazine based out of Cleveland, Mississippi, posted an online ballot on their Facebook page and on their website for their Delta Business Journal 2018 Best of the Best. 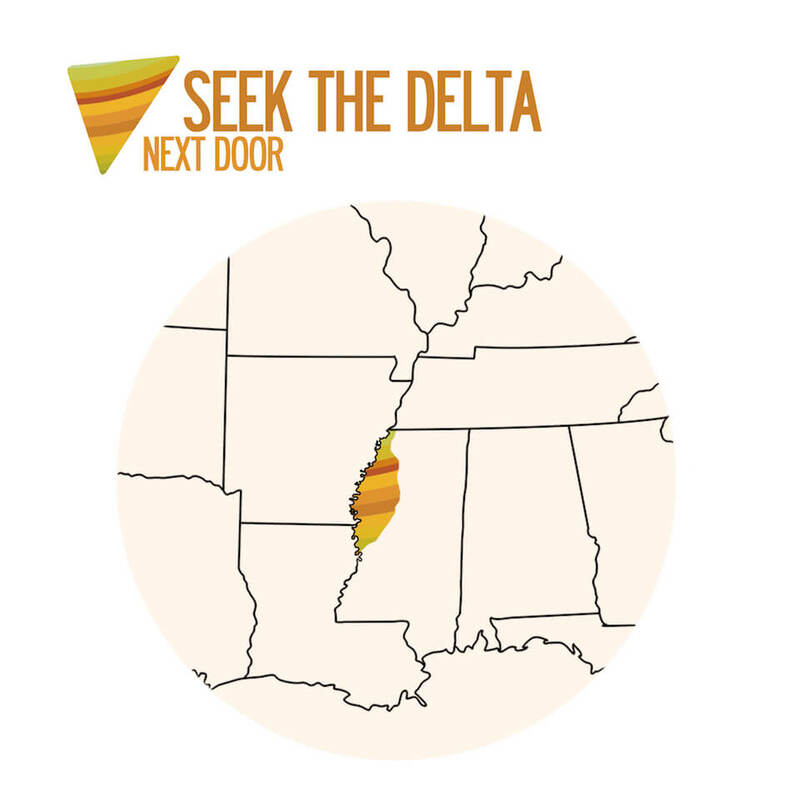 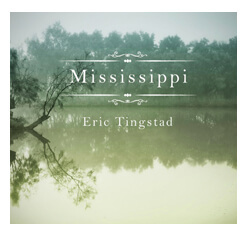 The votes were tallied and the winners were announced and listed in their December 2018 issue. 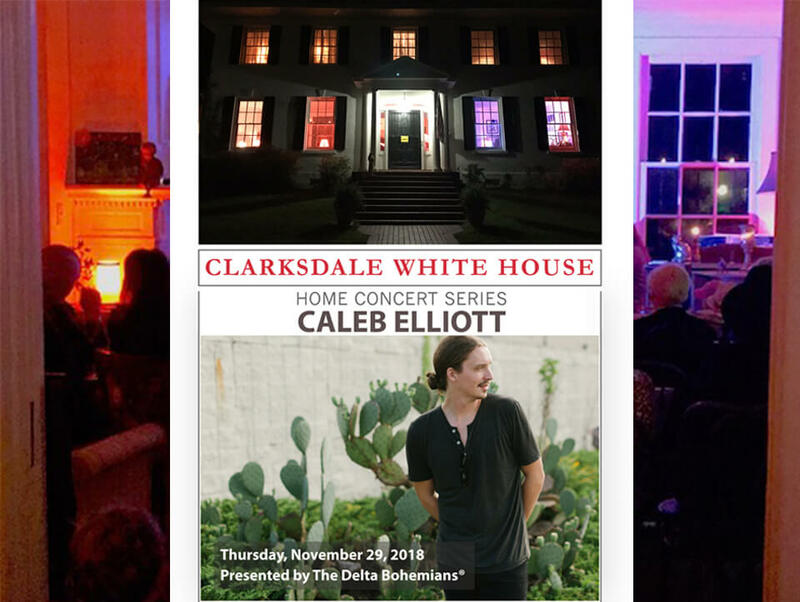 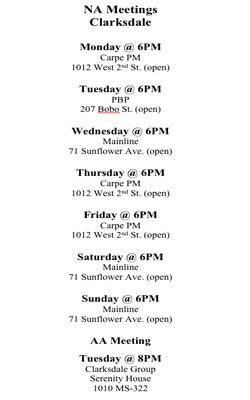 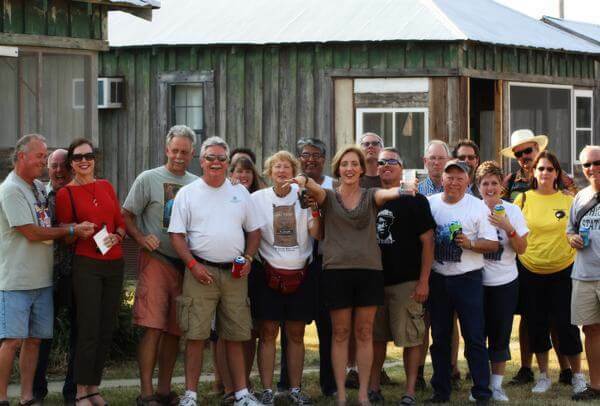 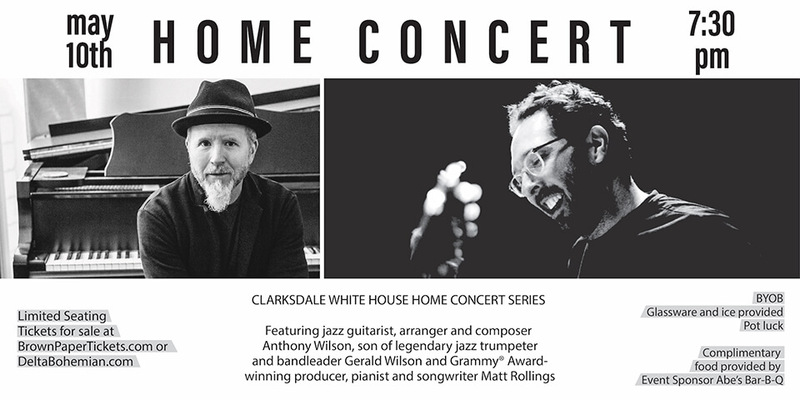 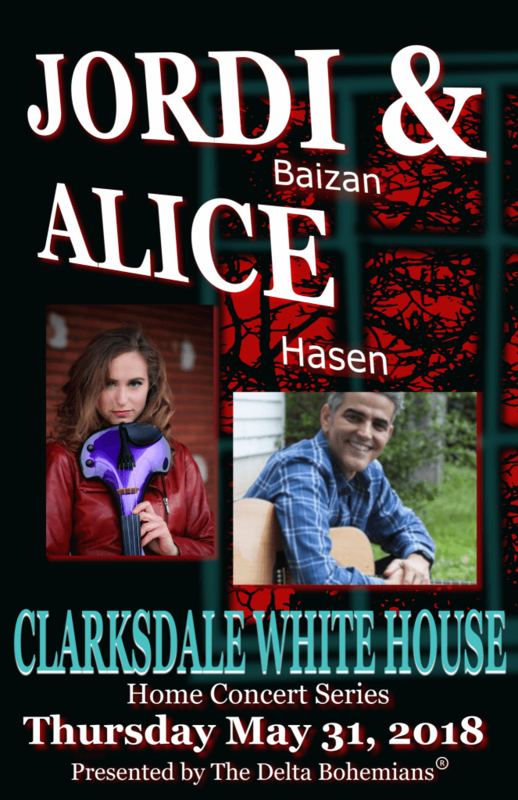 The Delta Bohemians Present their third Home Concert Series at the Clarksdale White House A new Home Concert is coming to the Clarksdale White House on Thursday, May 31st, featuring engaging singer-songwriter Jordi Baizan accompanied by Alice Hasen.